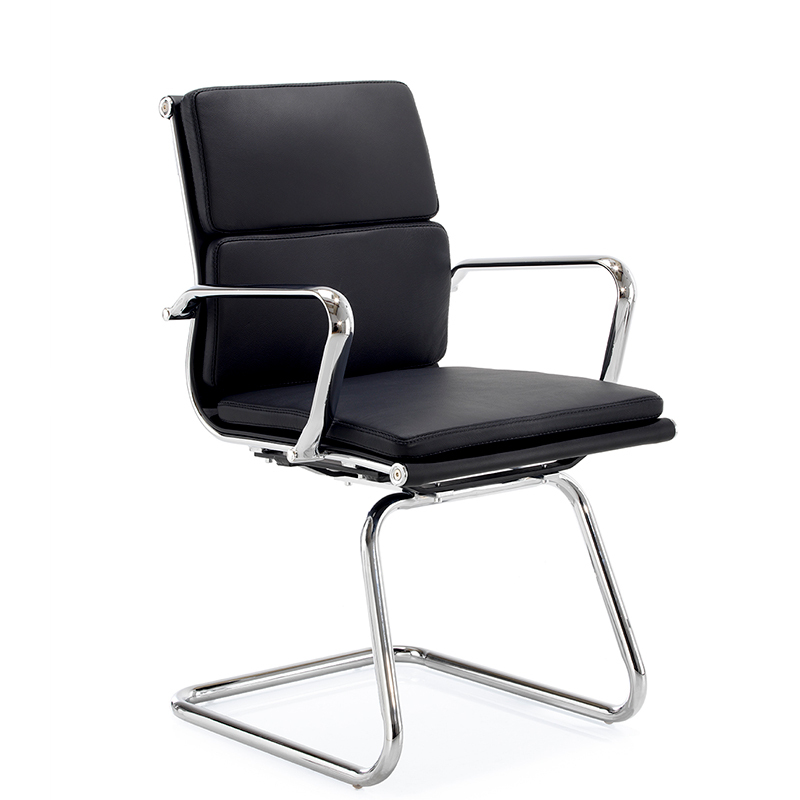 The Aria C (CMCA) has a cantiler base ideal for meetings and visitors. 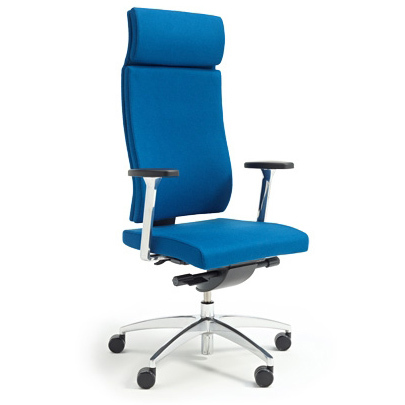 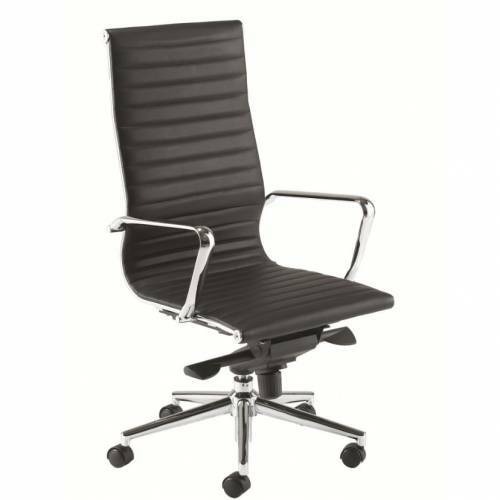 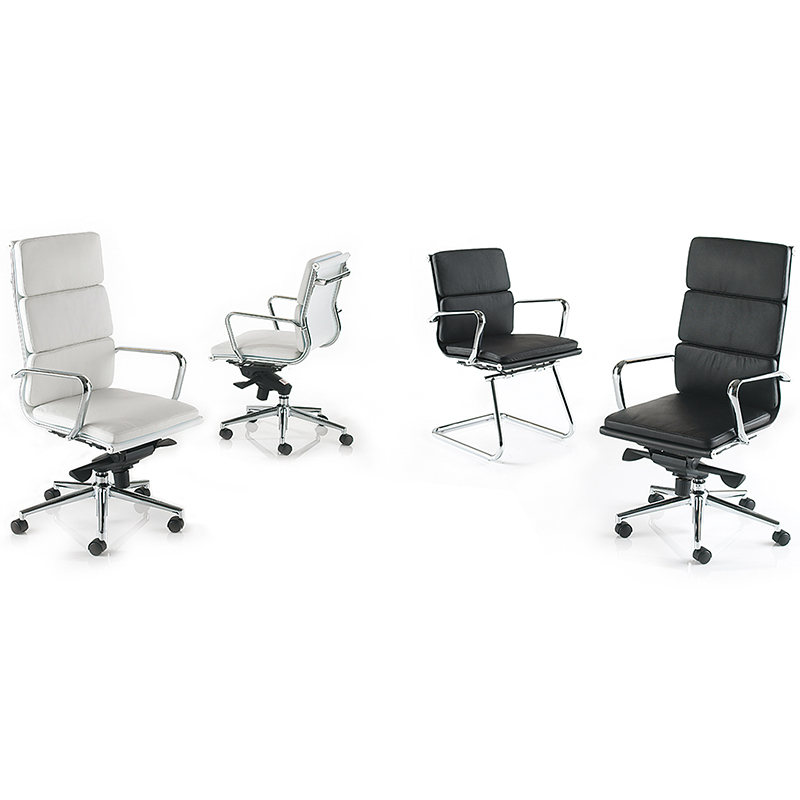 View the full Aria C executive chair range. 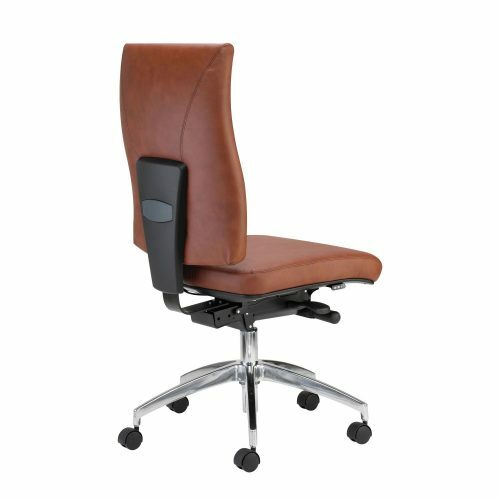 Free delivery & installation (subject to T & C’s).